BAFTA Awards 2016: BAFTA Awards is one of the most awaited award ceremonies in Hollywood. The 69th British Academy Film Awards (“BAFTAs”) were held on 14 February 2016 at the Royal Opera House in London on the eve of Valentines Day. These awards honour the best British and international contributions to film for the year 2015. The BAFTAs, Britain’s biggest award ceremony for achievement in film, were hosted by actor Stephen Fry. 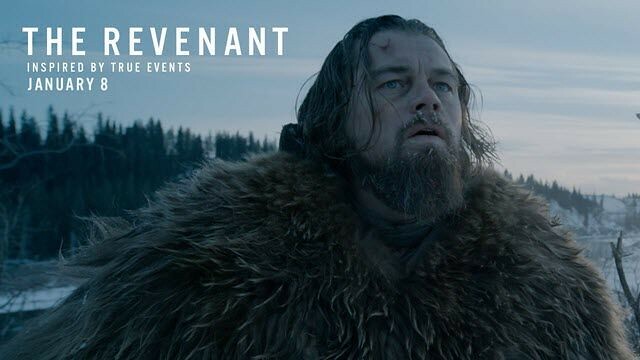 Leonardo Dicaprio’s The Revenant has been bagged the major awards in this 69th edition of BAFTA Awards 2016. Check out the complete List of Nominees and Winners in 69th British Academy Film Awards (“BAFTAs”) Awards 2016 from the below article. Check out the full list of nominees & winners of 69th BAFTA 2016 Awards. Hope You like this 69th BAFTA Awards 2016 Nominees and Winners List Info. If you like this, then please share it to your friends.